Are waiting for a taxi to get the heck out of town. Should be sending out resumes. Enjoy landing in the grass as much as the next guy. Are saying any landing you can walk away from is a good landing. Used their heads and did a good job minimizing damage. Do we think the pilots what? Do you not see the poll? I think darrenf just failed his medical. Poor eyesight! Ahh. No. Must be a limitation of Tapatalk. I judge this use of the an ellipsis as ACCEPTABLE. I think they just enjoy landing on the grass. I mean, who doesn't? It's more fun! Doubt they landed on the grass. Most likely loss of directional control. Known issue with the catfish. Upon landing, the pilot was unable to stop the plane with its brakes and veered into the grass to slow the plane down. Why not the EMAS at the end of the runway? I'm betting that as a reporter misunderstanding what he was told. If that plane doesn't have brakes, it likely doesn't have nose steering either (and reverse/differential power are...minimally effective). 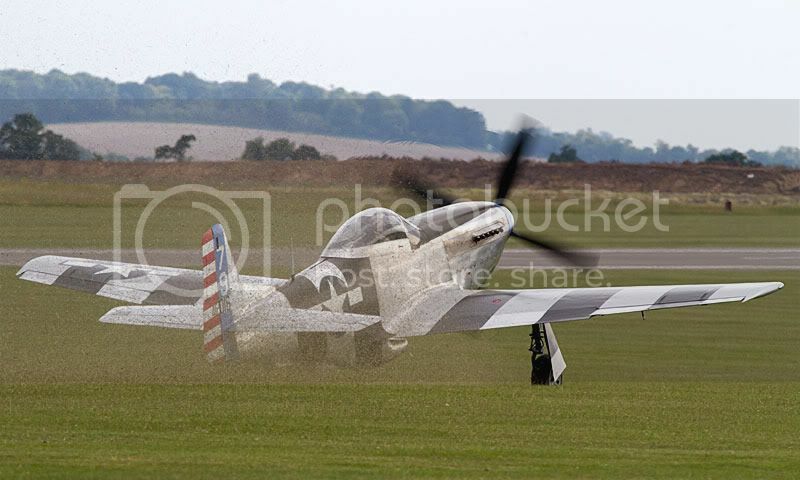 Not speaking from experience, or knowledge, but wouldn't the grass reduce damage to this particular aircraft? That concrete CAN'T be good for landing gear. After you mentioned the EMAS, I figured there was some consideration for the low-sitting nose and canards of the P.180. But, back to the more important topic...how badarse it is to operate off grass runways. Limitation of Tapatalk. Talk to Mobiquo about it as my hands are tied. Doesn't really bother me. If it's that important, I'd walk over to the computer.